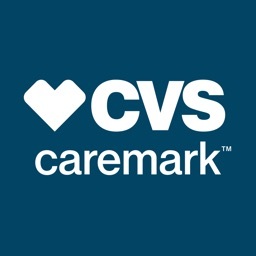 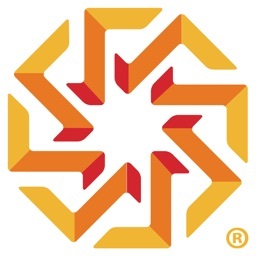 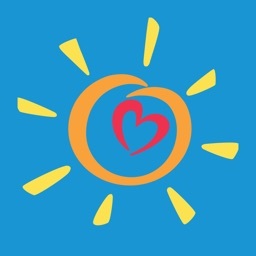 CVS Caremark by Caremark, L.L.C. 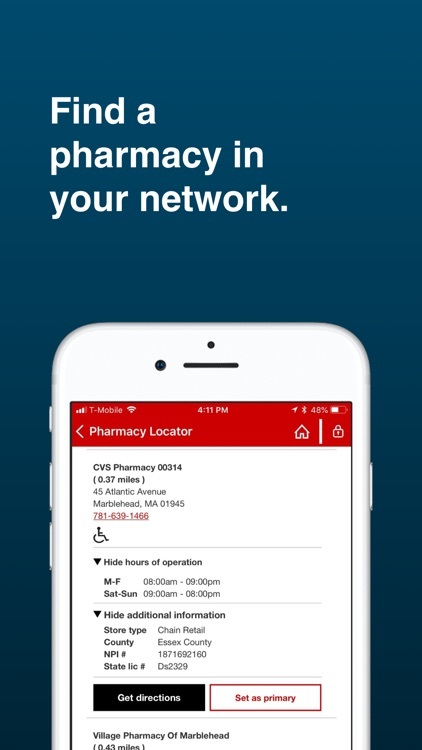 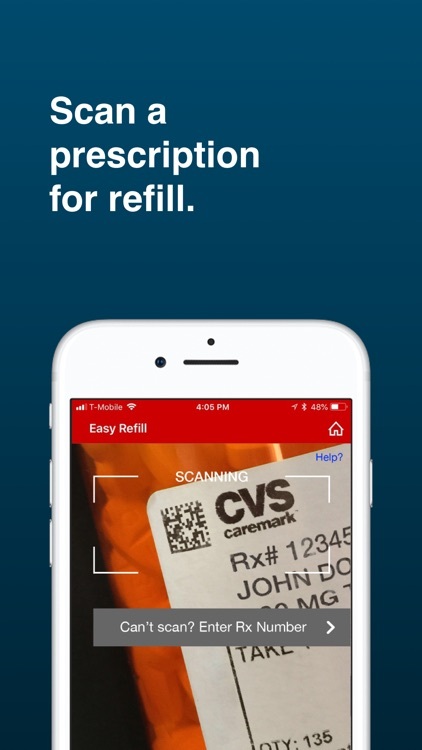 The CVS/caremark™ app lets you refill mail service prescriptions, track order status, view prescription history and more. 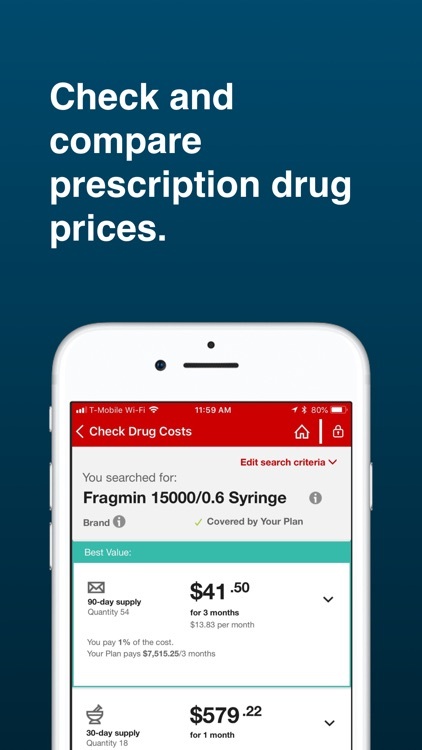 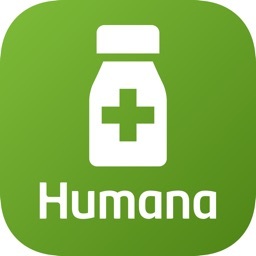 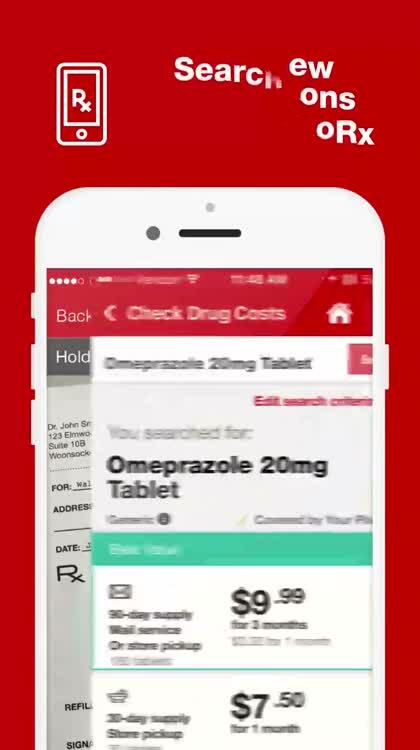 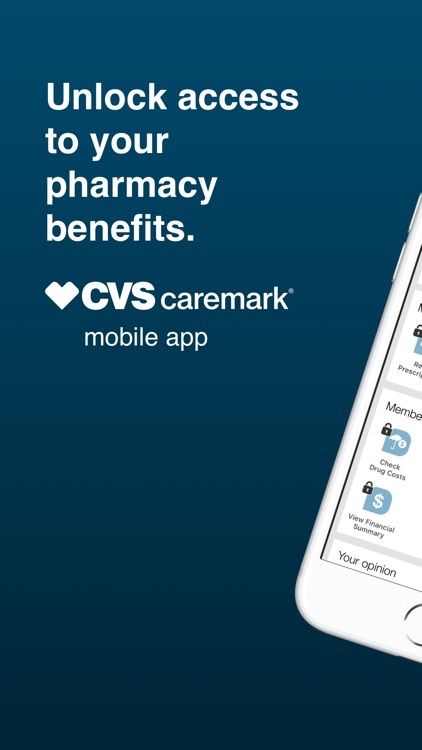 You must have CVS/caremark prescription benefits to use the app: If you’re not sure, check your health insurance plan information to confirm. If you already use Caremark.com, your existing username and password will also work on the app. 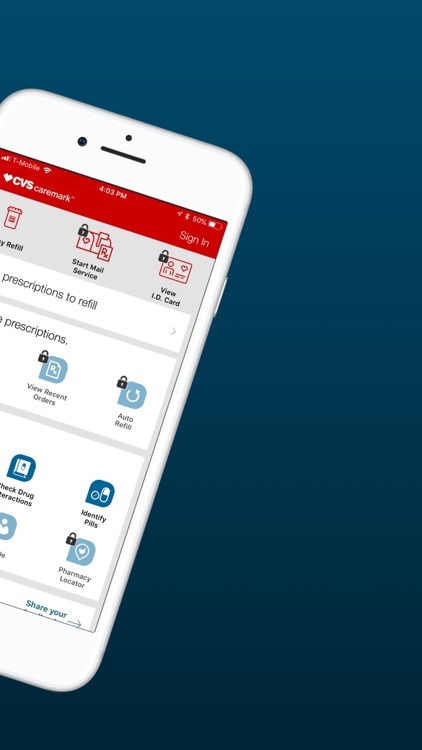 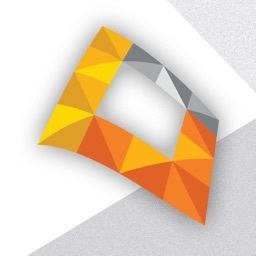 If not, you can register directly on the app and use your new username and password on the website.